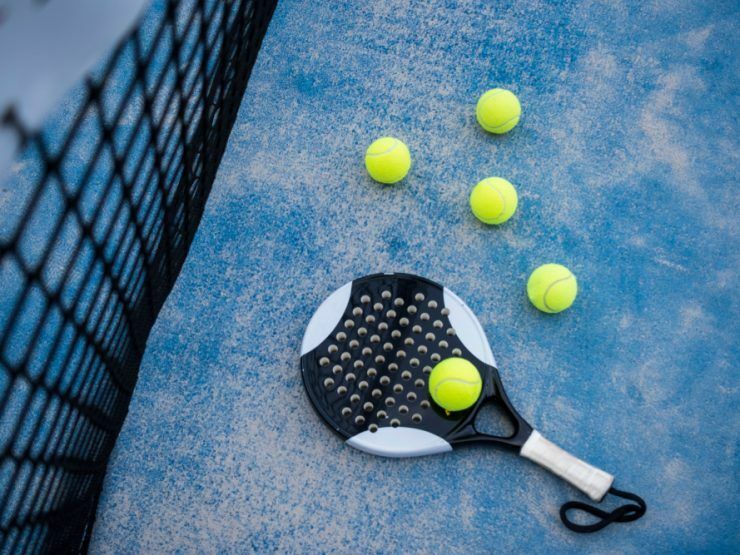 The First Paddle Tennis Tournament for the Costa del Sol’s Real Estate industry is being organised by Nvoga Marbella Realty and will take place in early April this year. 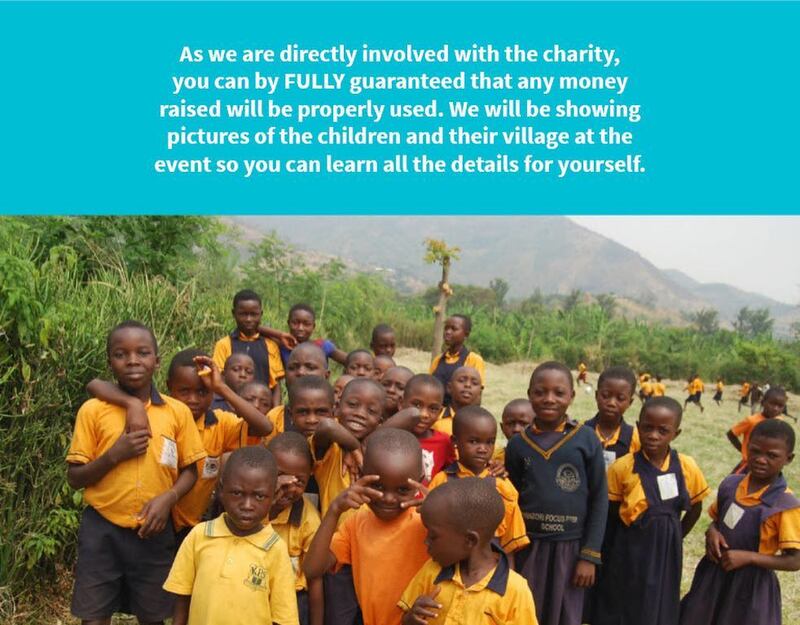 The contest is expected to become part of Marbella’s annual events calendar, with each edition raising money for a different cause—the first being a School project in Kasese, Uganda. Alongside creating much-needed finances, an additional aim of the tournament is to unite real estate agencies in the Marbella area, and Nvoga plans to involve players and novices from all fields of the sector. Via forthcoming promotions, the company will call on industry professionals to participate in the competition, from agents, architects and builders to lawyers, designers and marketers. The aim is to raise funds to help the Rwenzori Focus School in Kasese, Uganda, which desperately needs funds to restore and complete works to its main building that was damaged in torrential storms. In addition, donations will go towards purchasing furniture for the educational facility and to building a new football field for the pupils to enjoy. The paddle tennis tournament will include various categories (male, female and mixed), allowing all comers to participate, and a Spain versus ‘Rest of the World’ football match that promises to be highly entertaining. Prizes available for match winners and lucky raffle tickets will include a dinner for two, trips to a luxury spa, electronic equipment and gift vouchers. On Friday the 5th from 10am till 2pm we are also organizing the Real Estate sector Conferences where we will have the CEOs of the main promotors and investment funds that work in the Costa and where the present and future of the property market will be discussed as well as marketing innovations, new technologies applied to construction, interior design trending or latest architectural styles, among others. 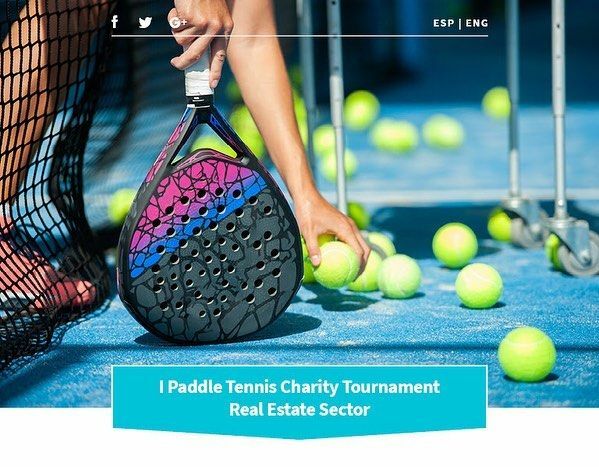 Nvoga’s first charity paddle tennis tournament for Costa del Sol’s property industry will take place at the Racket Club Los Monteros on 5, 6 & 7 April 2019. Registration fees: €20 for paddle and €10 for football. WE COUNT ON YOU!! ARE YOU IN? !